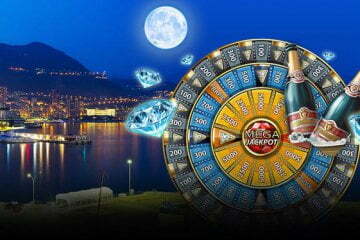 Casumo Mobile Celebrates Hat-Trick Of Big Winners. 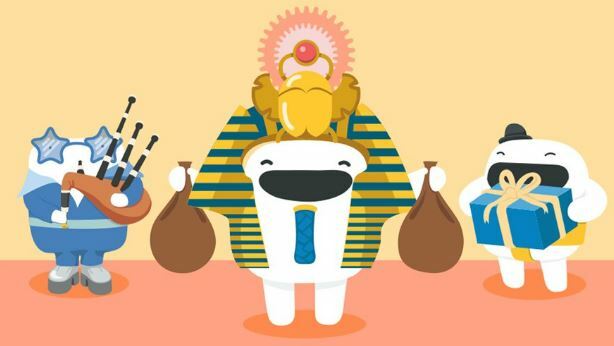 While it’s not uncommon to hear of a mobile casinos site crowning one big winner each week, it’s somewhat rarer to discover that three players have all enjoyed life-changing prizes at once. This, however, was exactly the case over at Casumo mobile casino last week as a trio of lucky Scandinavian players all enjoyed big wins in the space of a few days. The two Norwegians and one Swede walked away with a combined €269,904 in slot winnings between them, with the highest-earning member of the three pocketing a cool €105,850 courtesy of Play ‘n GO’s Book of The Dead. 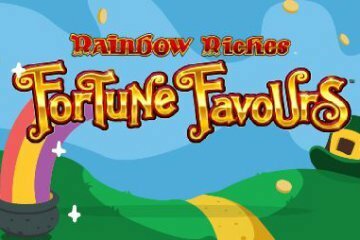 Playing for the princely sum of €50 per spin, the unnamed player from Norway enjoyed a golden run on the Egyptian-themed slot as he repeatedly triggered the free spins bonus feature and watched on in awe as his bankroll balance sky-rocketed. A notoriously volatile slot machine, once our winner had amassed his six-figure fortune, he wisely took the decision to stop playing before his luck ran out. While that win was accumulated through little more than solid grinding at a high betting limit, our second winner was playing her game of choice for just €5 a spin and instead benefited from a progressive jackpot payout. Revealing herself only as Ann-Christin, the Swedish filling in our Scandinavian sandwich of winners was playing Mega Fortune just two days after the first big win. 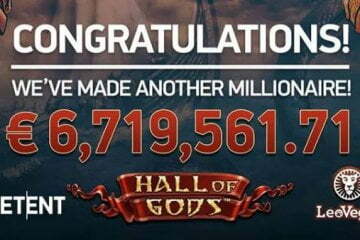 Following Ann-Christin’s win, it was then back to Norway for another five-figure haul as a player using an even lower bet limit managed to walk away with €87,927 while playing NetEnt’s Hall of the Gods. 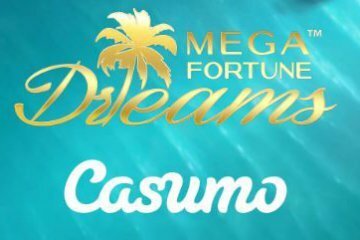 Wagering just €2 per turn, our lucky winner effectively won a staggering 43,963x his bet to round out what has been a phenomenally successful week for Scandinavian players at Casumo mobile casino. 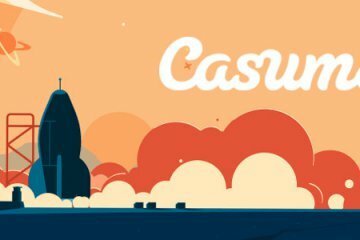 That being said, just because big wins have been struck three times in quick succession doesn’t mean there’s not more to be won at Casumo – and with Scandinavia having seemingly had their moment in the sun, isn’t it about time you signed up and put yourself in the frame for some jackpot prizes?